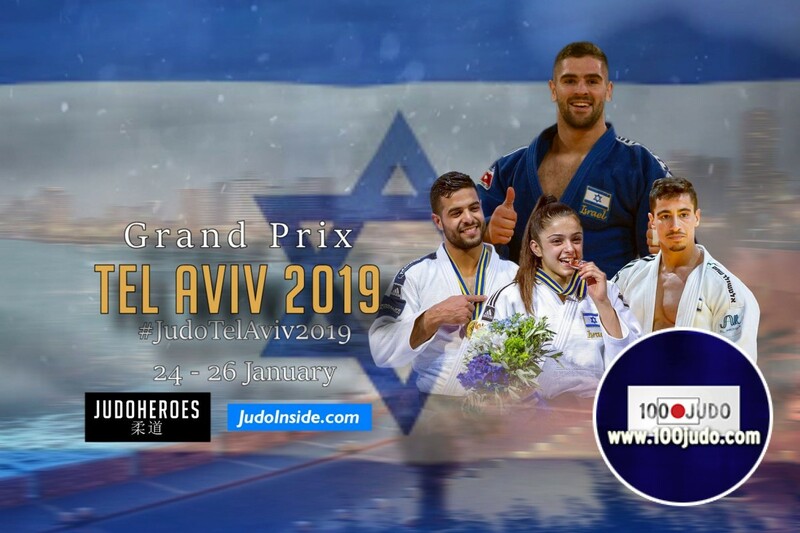 The first IJF World Judo Tour event in Israel lived up to its high expectations on the opening day of the inaugural Tel Aviv Grand Prix. 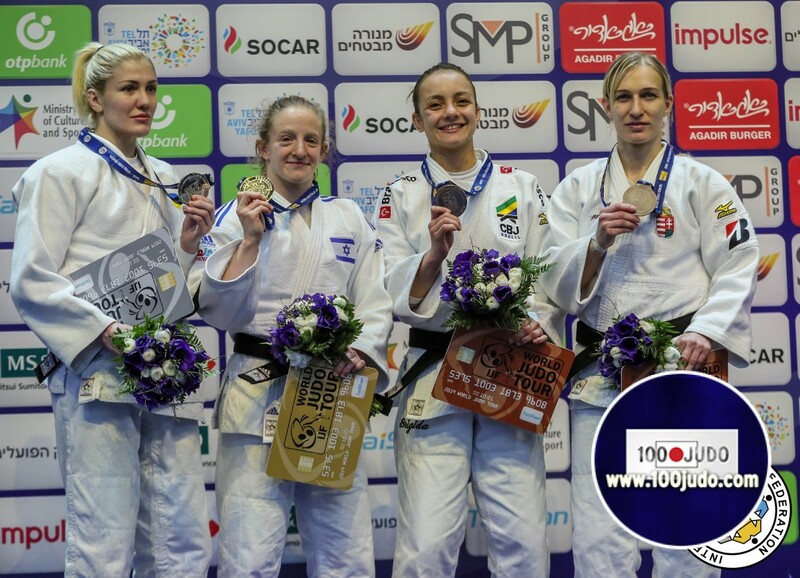 Four countries won Grand Prix gold on day one, but the opening day of the new IJF season belonged to the hosts Israel, who won two gold medals to take control of the medal table ahead of Belgium, Italy and Kosovo, who each won one gold medal in Tel Aviv. An amazing scenery on Thursday at the opening day in Tel Aviv with two gold medals for Israel. There was gold for Shira Rishony and Timna Nelson-Levy. Rishony won her second Grand Prix in her career. Timna Nelson-Levy had won gold in Agadir last year and added her second gold as well, but this time at home in Tel Aviv and that tasted sweet in a full house. 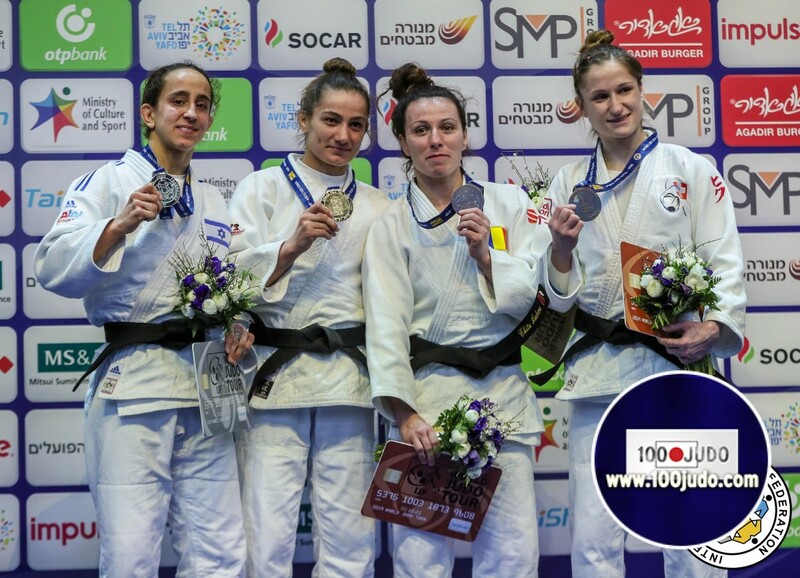 The Israelian women are doing well these days, but gold was more likely in the men’s U66kg where Israel had numbers one and two seeds. But in the men’s division Israel couldn’t impress and didn’t win any medal, yet. 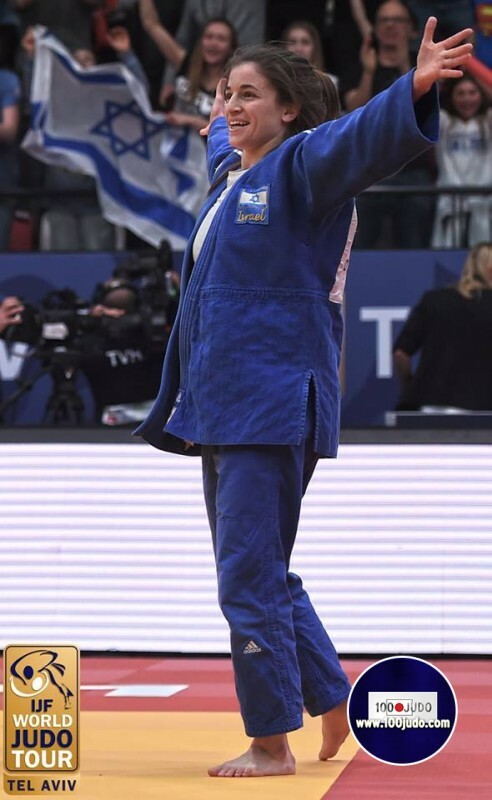 Majlinda Kelmendi took gold for Israel in an impressive final against Gili Cohen and did what was expected in this competition. 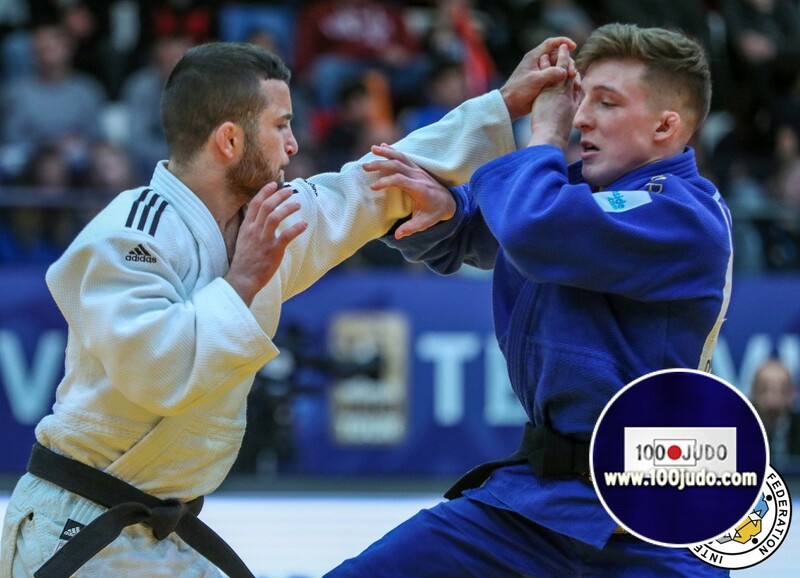 Belgian sensation Jorre Verstraeten captured the gold against Dutchman Tornike Tsjakadoea U60kg. 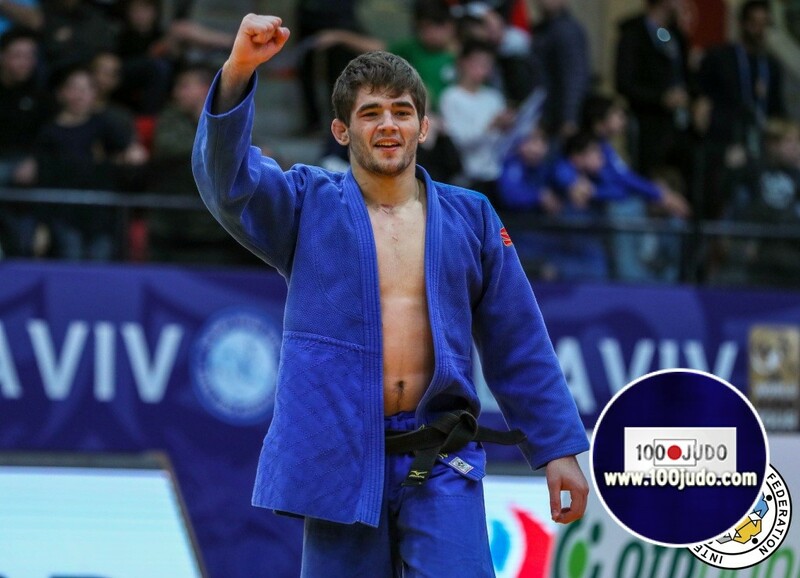 In the class U66kg World Junior Champion Manuel Lombardo of Italy defeated Ukrainian Bogdan Iadov in an exciting final.